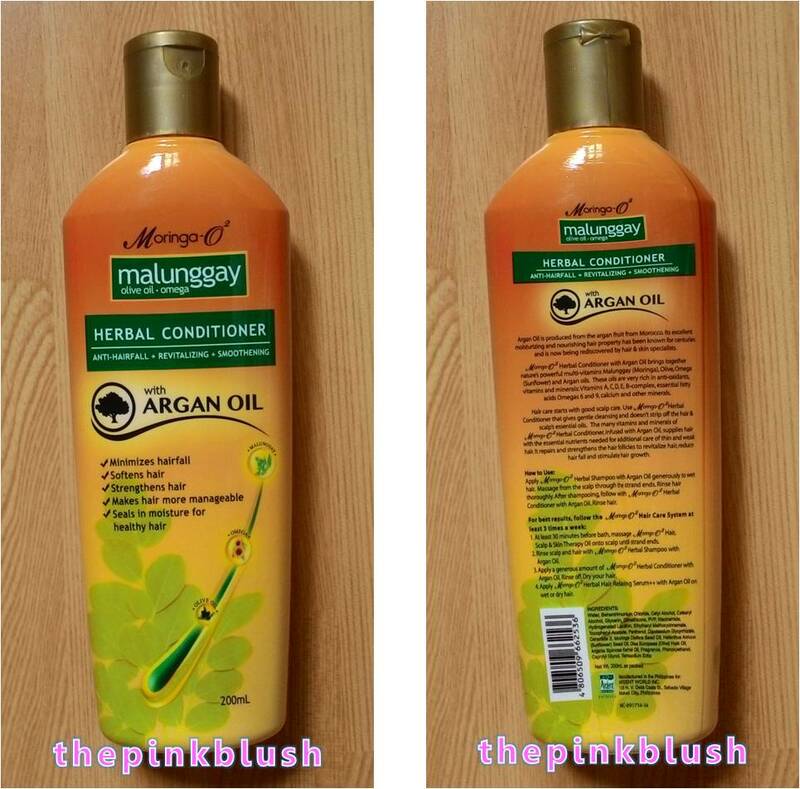 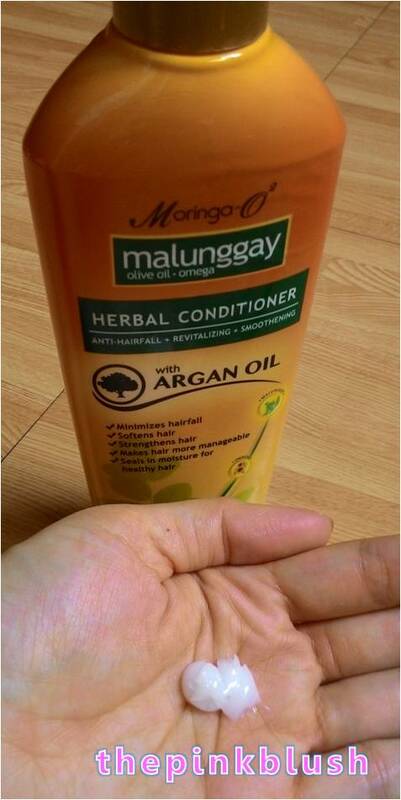 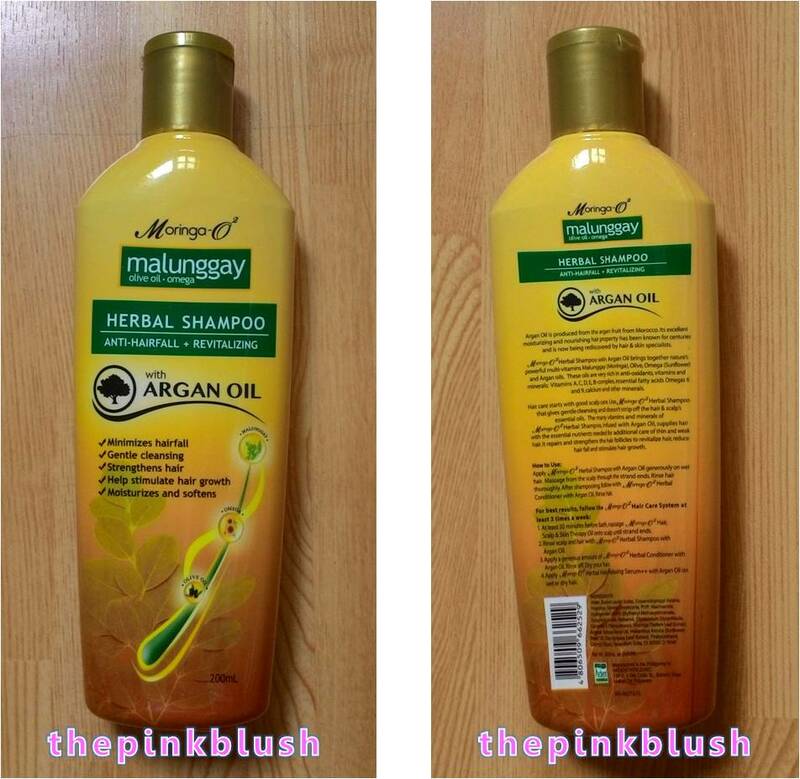 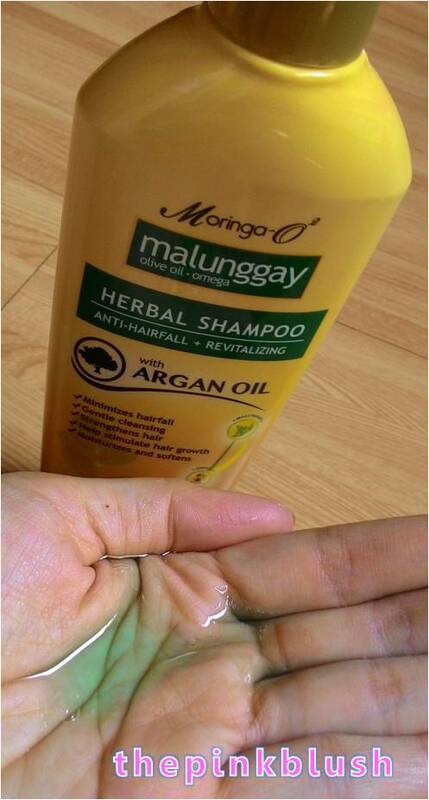 The new Moringa-O² Hair Care Line is the one and only herbal hair care line in the country with the power of nature’s skin multi-vitamins – Malunggay, Olive Oil and Omega (from Sunflower Oil). 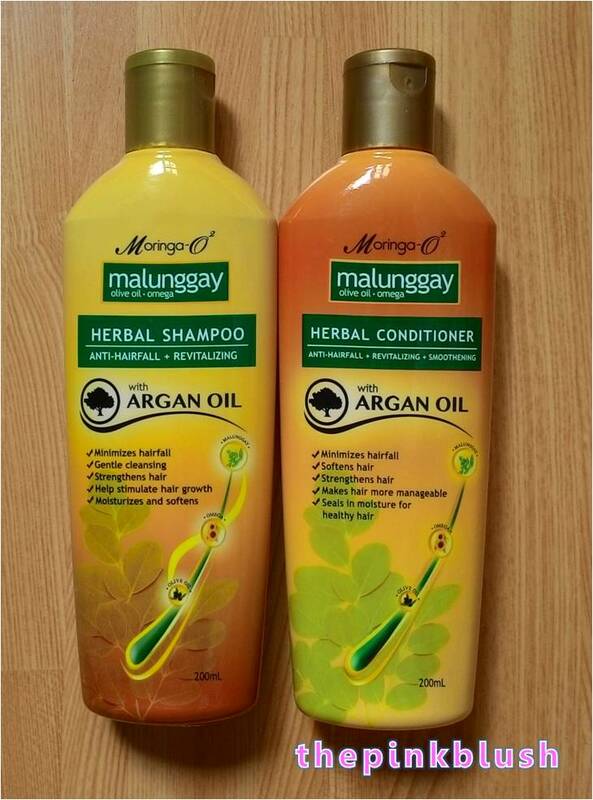 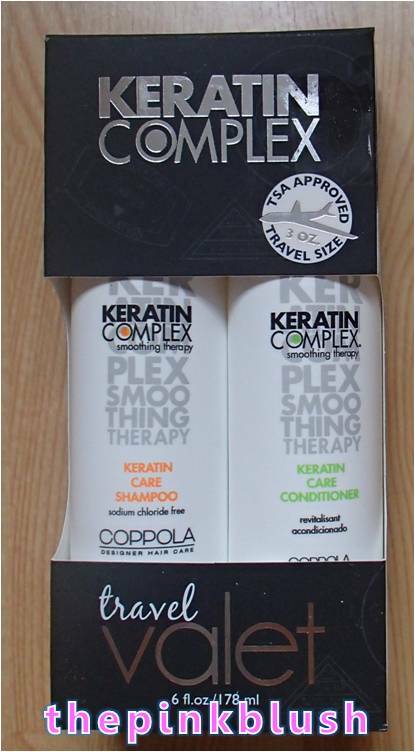 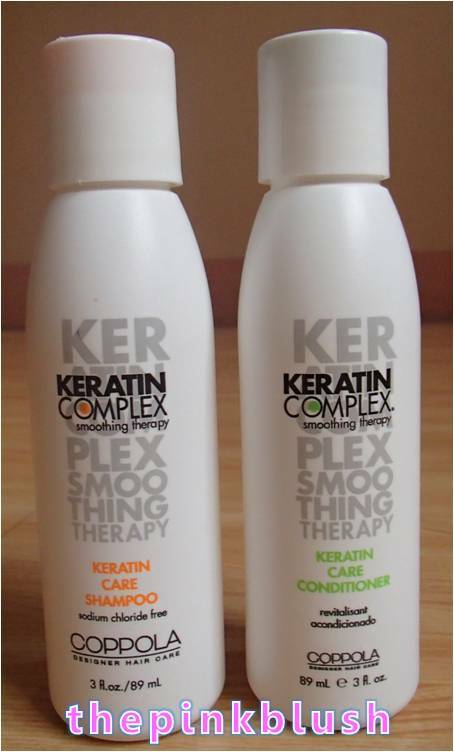 Now infused with equally powerful beauty oil, Argan Oil, it provides a complete hair and scalp care system. 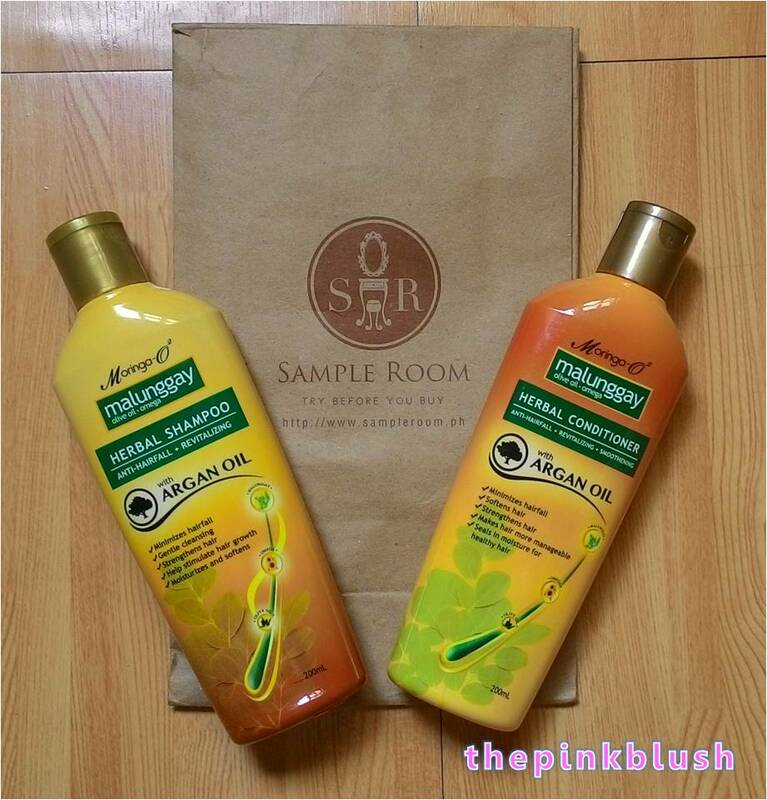 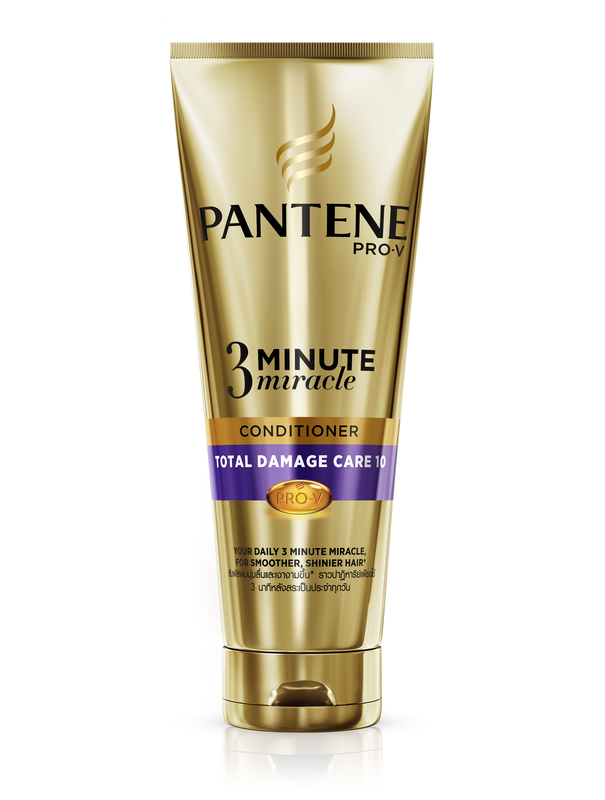 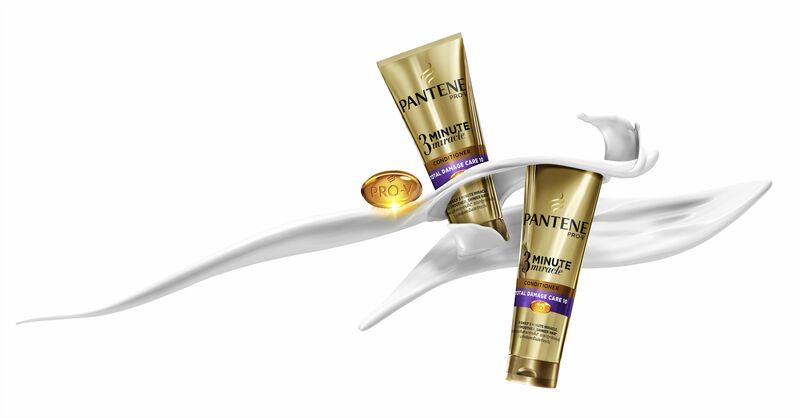 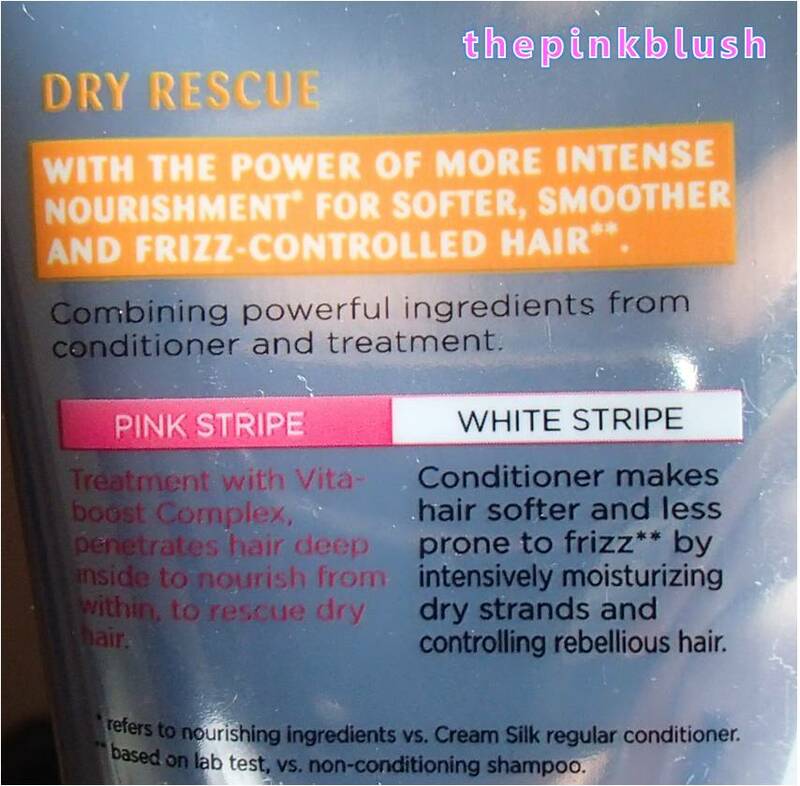 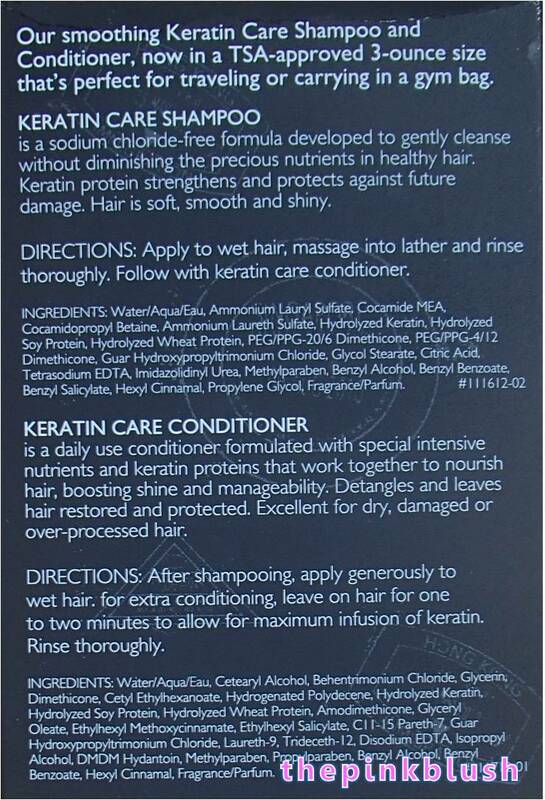 What can the Pantene 3 Minute Miracle Conditioner do for your hair? 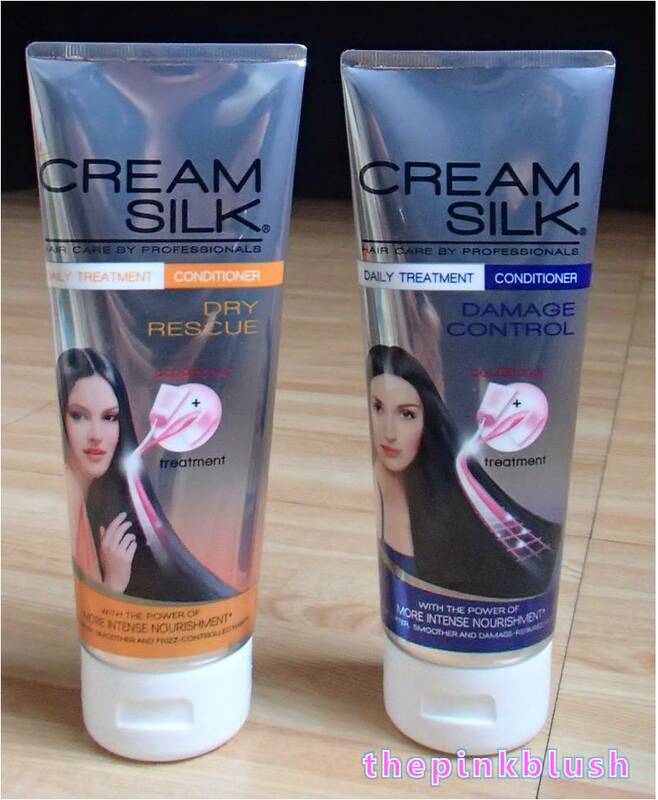 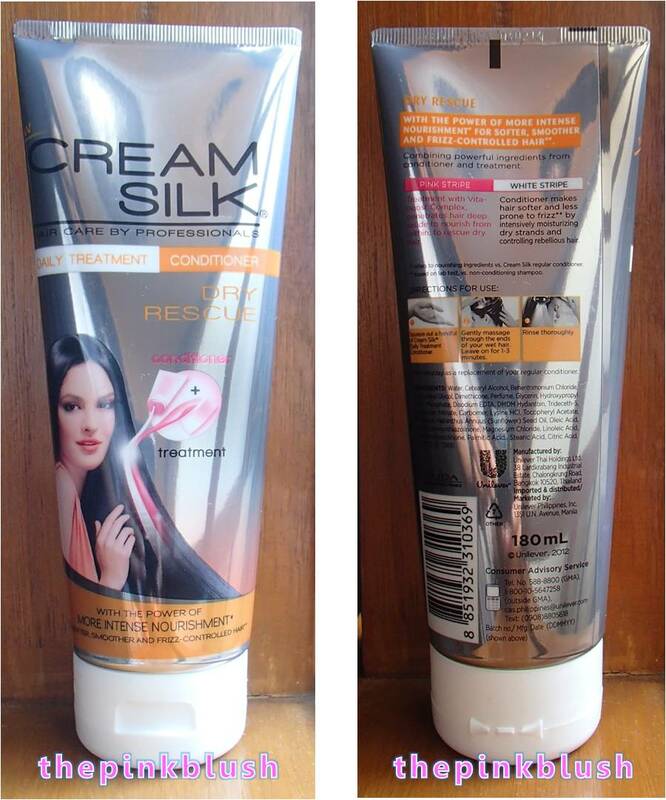 This product has been named as the Philippines’ first Cosmopolitan Beauty Crush*! 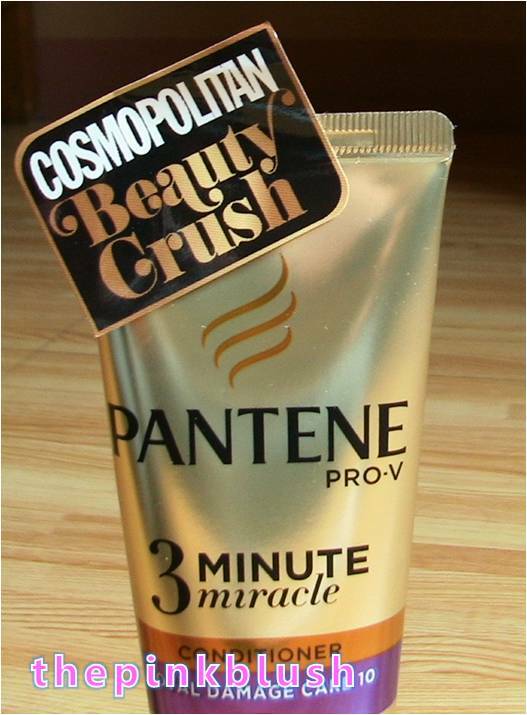 *Cosmopolitan, the global beauty authority with 61 international editions, 45 million magazine readers, 39 websites, 46 million digital audiences and more social connections worldwide, is spearheading one big global initiative called Cosmo Beauty Crush. 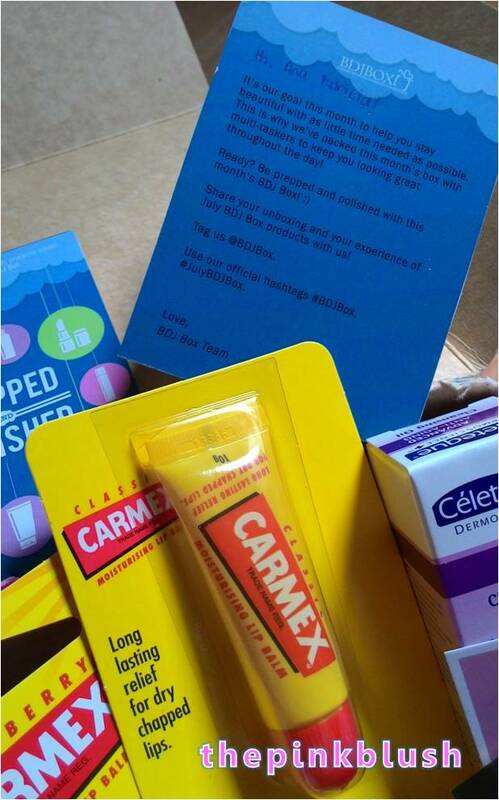 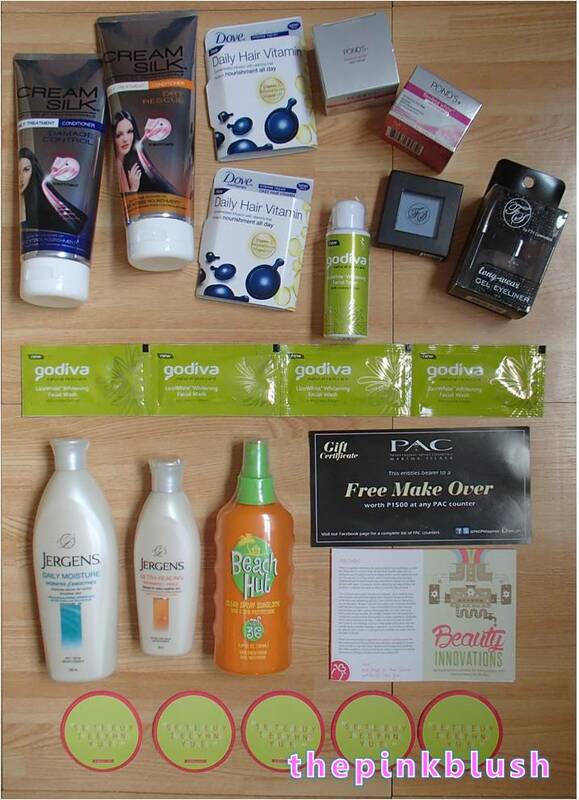 It is our way of making sure that you, Cosmo girl, get the best beauty treats from around the globe! 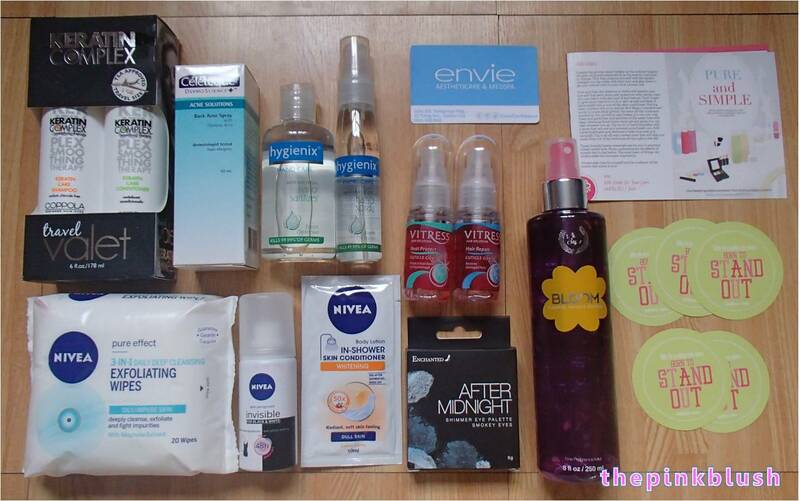 Here are all the items inside the box.